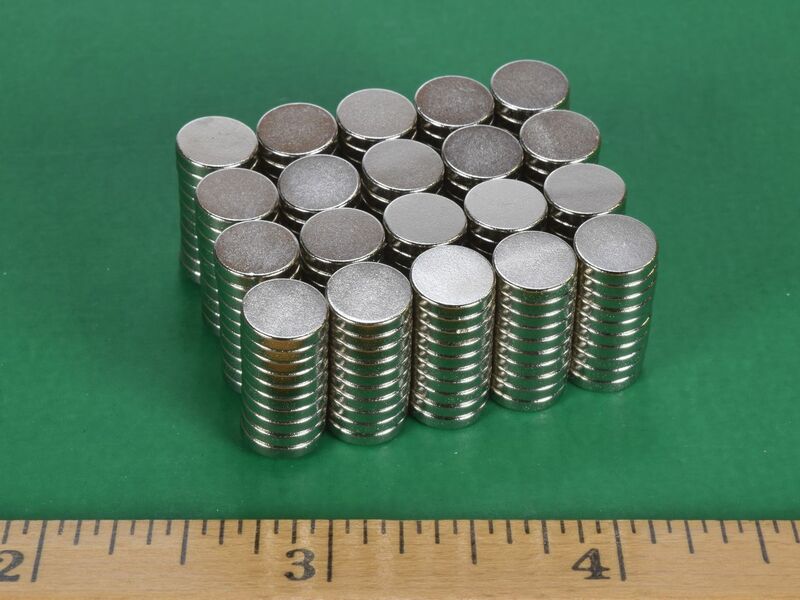 If you need a thin, 5/16" diameter neodymium disc magnet (and who doesn"t? ), the D51-N52 is the one you"ve been looking for. 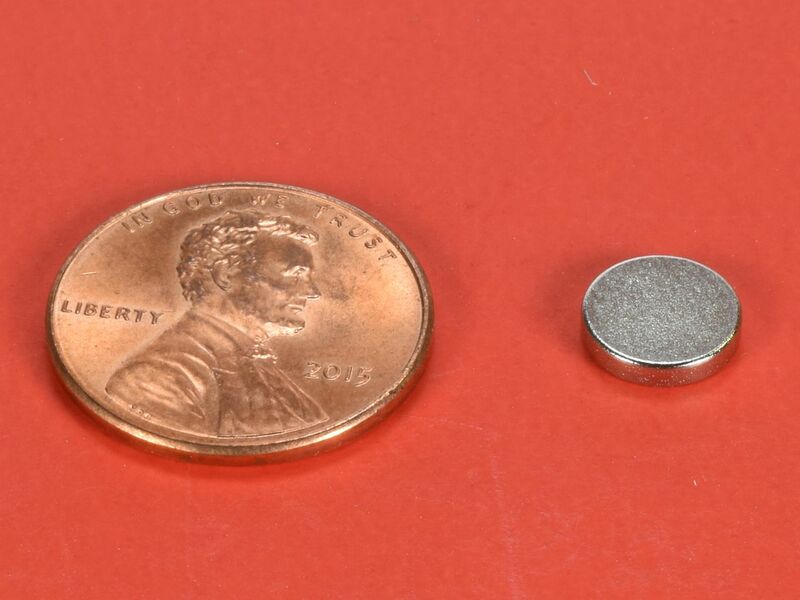 This little powerhouse is a thin yet easy magnet to handle. 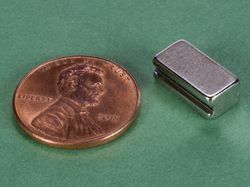 They are a hard to find 5/16" size that have a wide variety of uses. Amazingly strong! 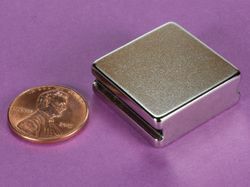 This size is also available in grade N42 as part number D51.